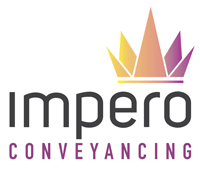 With a competitive fee structure, Impero Conveyancing is a cost effective solution for Newcastle and Hunter clients. Our role is to act in your best interests, so we will make sure you have all the right paperwork completed in full and on time. Our aim to take the load off you by undertaking the legal side of things, efficiently, effectively and most importantly – correctly!